Solid yet sleek, use The Minneapolis for a formal look while avoiding the hotel's tired old oak podium. 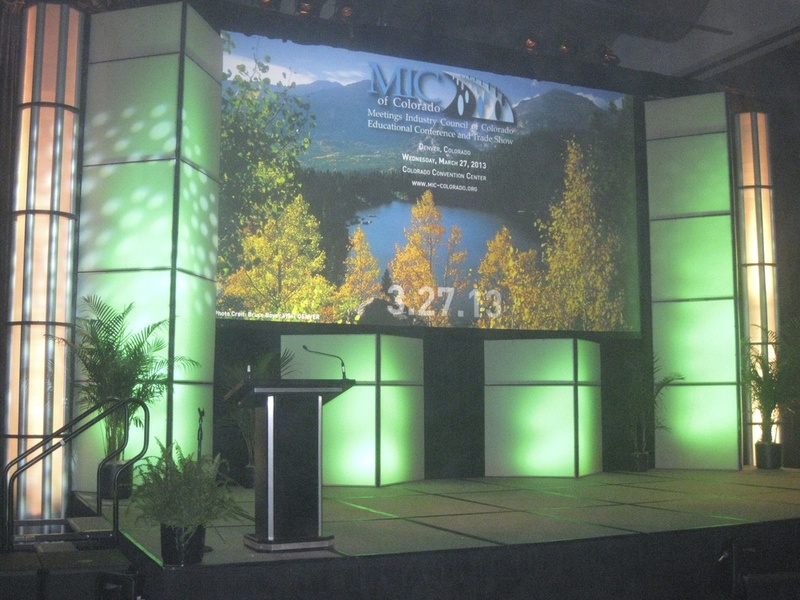 The glossy black finish, aluminum trim and generous 20” x 32” surface make this lectern ready for a memorable CEO speach, keynote address or awards presentation. 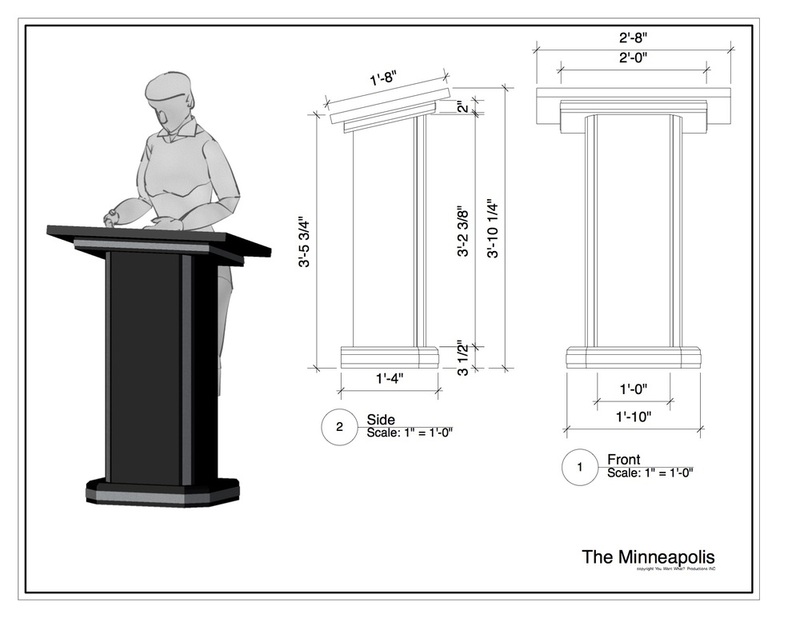 Take a look at The Minneapolis, then submit an RFP or contact us today for a free rental or sales quote.